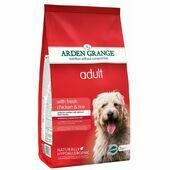 Free from artificial additives and GMO ingredients, this Arden Grange dog food has a collective lamb and rice content of 66% and is made using a hypoallergenic recipe that is completely devoid of common allergens such as wheat, gluten, beef, soya and dairy. What's more, the ingredients that are used are 100% natural and enriched with additional antioxidants and prebiotics to help promote good digestive health. 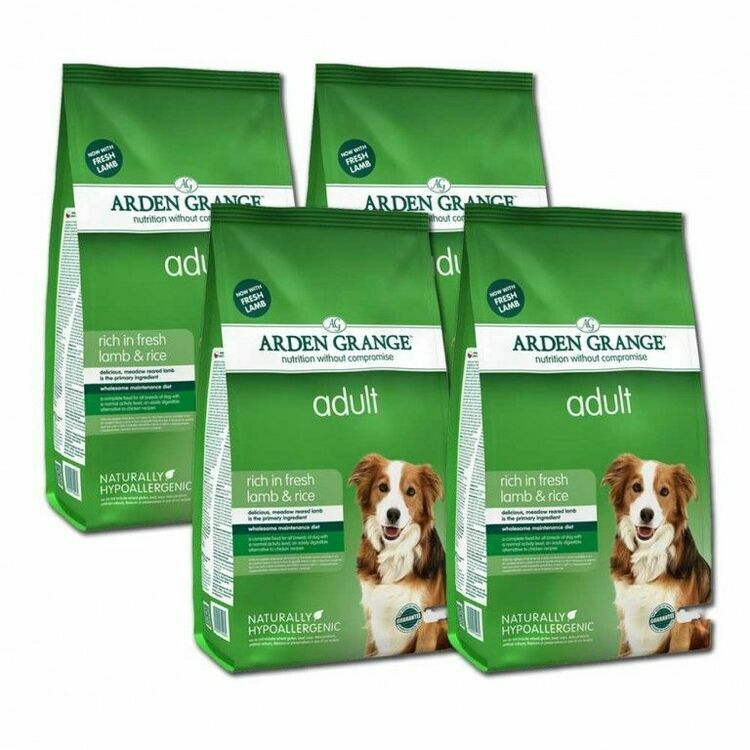 Ideal for dogs who have allergies, sensitive digestive systems, or are just a little fussy when it comes to their food, Arden Grange Lamb & Rice is a potent source of protein and is rich in a variety of other minerals which all contribute to your pet's health and wellbeing. 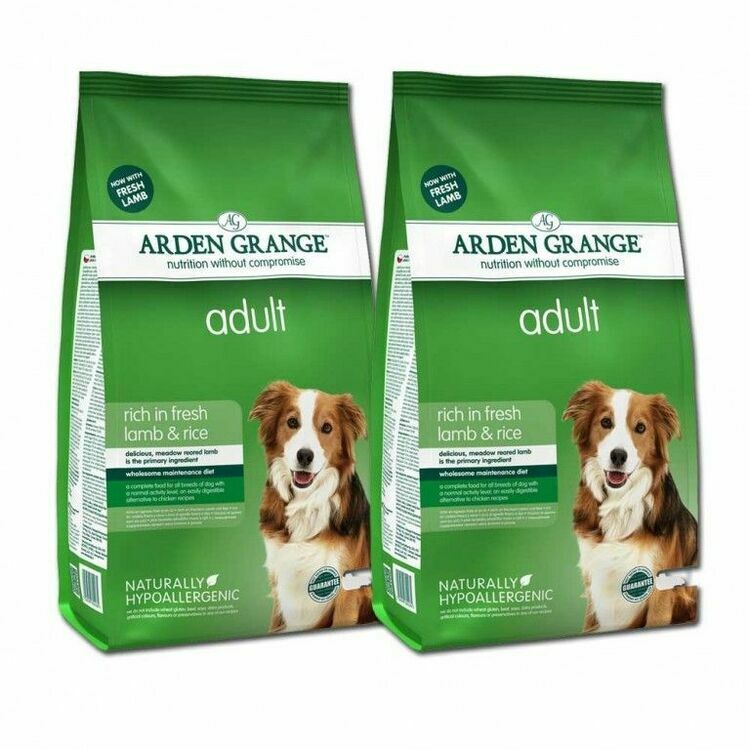 Moreover, the ingredients contained within each bag of Arden Grange dog food are from sustainable sources and can be traced back to their place of origin in order to ensure that they're of the highest possible quality. 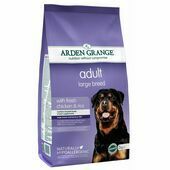 Nutritionally complete and suitable for all breeds of dog, Arden Grange Lamb & Rice dog food provides pets with an easily digested meal that contains no added sugar or salt and only natural preservatives such as rosemary. 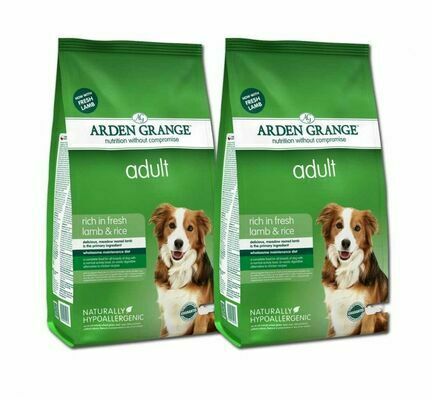 Arden Grange is a family run business who have been producing super premium, naturally hypoallergenic pet foods for over 20 years. 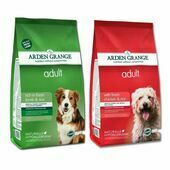 They believe in nutrition without compromise, using only the best natural ingredients available in their products. 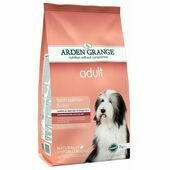 Each of their recipes has been developed to be hypoallergenic, without the use of artificial colours, preservatives or additives. 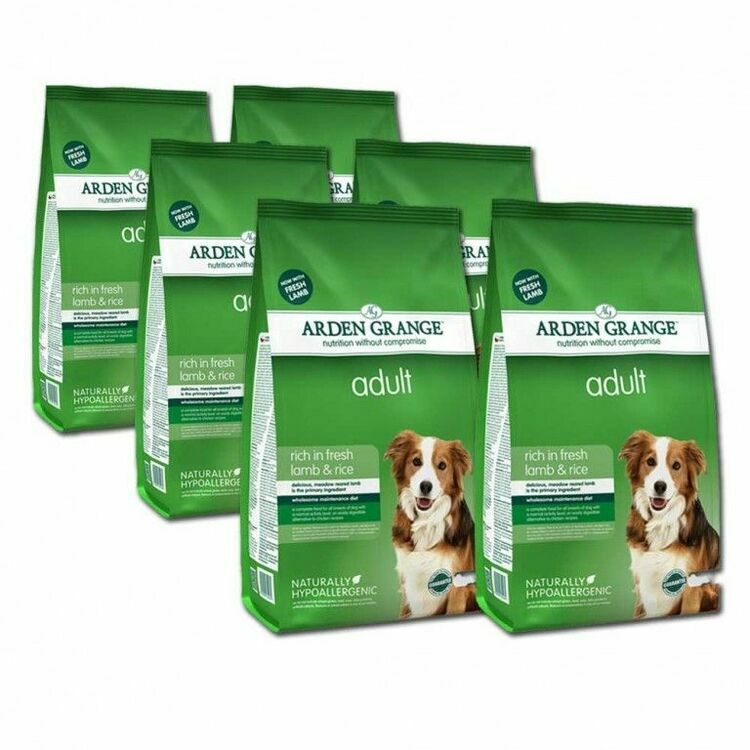 They are always working to improve their pet food formula, which has received recognition from the pet industry in the form of winning multiple awards. 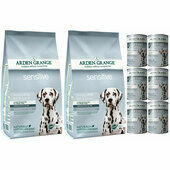 Arden Grange also guarantee that none of their products have ever been tested on animals. 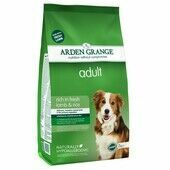 The dog has had this since day 1 and there's never any mess, any leftover or any dietary issues. Great product. I've used pet express for years. Always good quality and quick hassle free delivery. 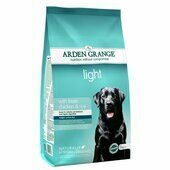 My Dalmatian had begun to suffer from itchy skin, but the problem has almost completely gone since switching to Arden Grange Lamb and Rice. 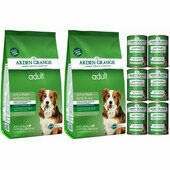 She loves it, and I enjoy Pet Express low prices, and fantastic delivery - the free next day delivery is probably the main reason that I keep coming back. Never have any issues with this product. Service & Delivery is 1st class. The dog loves it. Been having it all her life (she's now 10). 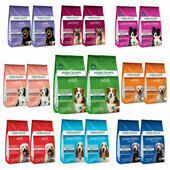 Thanks once again for your prompt free delivery and free gift, which is much appreciated by my dog Honey! Great customer service.